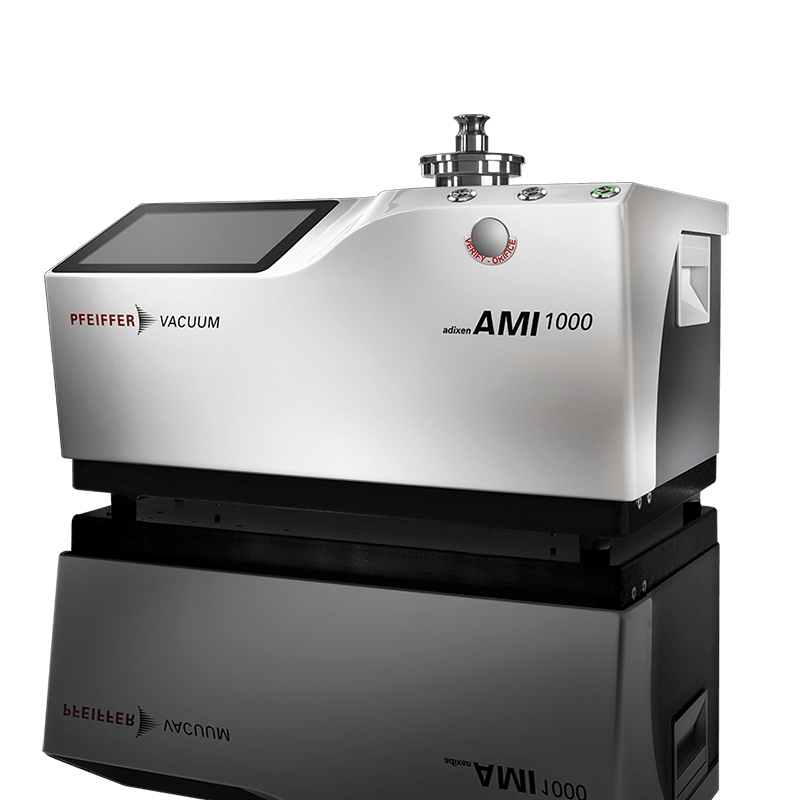 With the AMI 1000, the products can be sampled directly from the production line and loaded in the test chamber without any specific conditioning. At the end of the test sequence, the result is clearly displayed and a PDF report is automatically generated at the batch closure. Full automation of the test cycle including loading/unloading of the samples can be easily implemented for in-line tests. AMI 1000 equipment has been qualified by leading pharmaceutical companies as in-process control (IPC) leak testing for blister packs. Our software is CFR21 part 111) compliant. Different detection methods can be combined in order to cover the complete detection range. Massive leak and fine leak tests are performed within a single test sequence, any additional gross leak test (e.g. blue dye ingress) can be omitted. 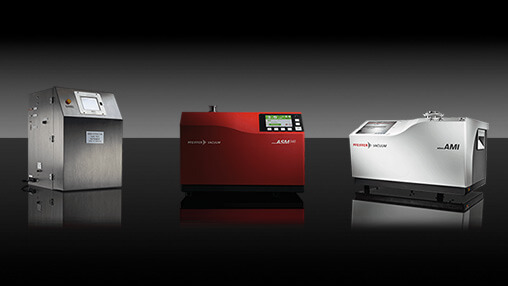 High sensitivity tests combined with high throughput enables trend analysis to early indicate production issues. In high sensitivity mode, O.E.S is able to detect 0.2 μm defect size on glass containers which corresponds to the sterility barrier defined as the MALL (Maximum Allowable Leakage Limit) in the USP2) <1207> guidelines.